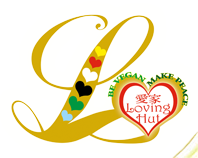 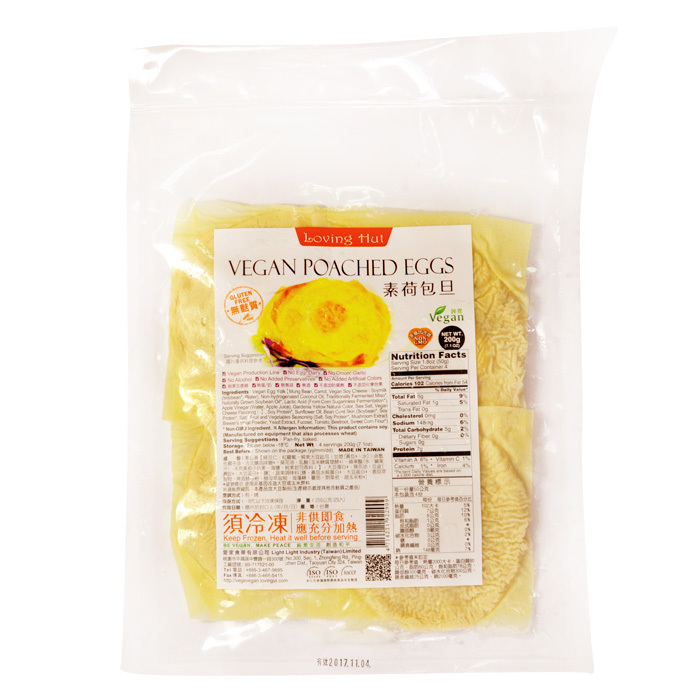 LH vegan poached egg is created by using vegan cheese and traditionally processed miso. 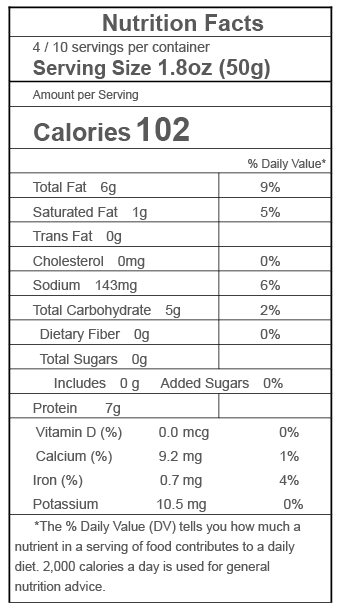 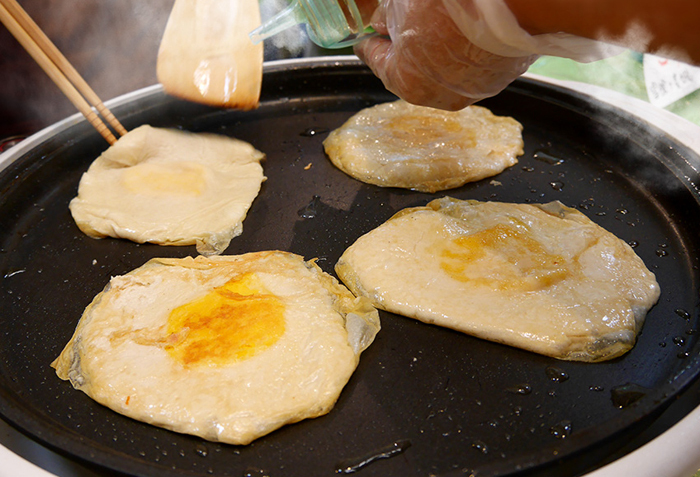 With a unique taste, it’s one of the best choice for egg replacement. 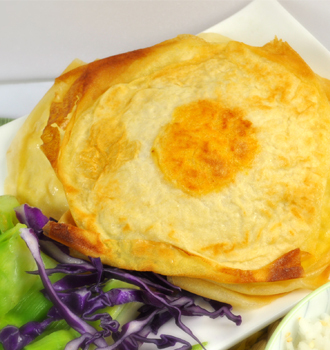 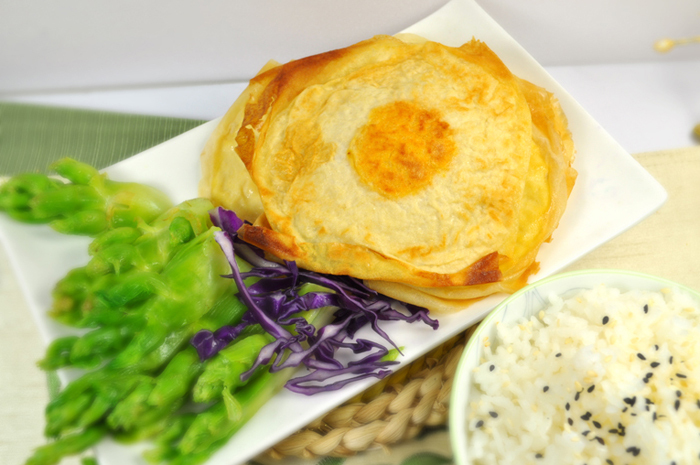 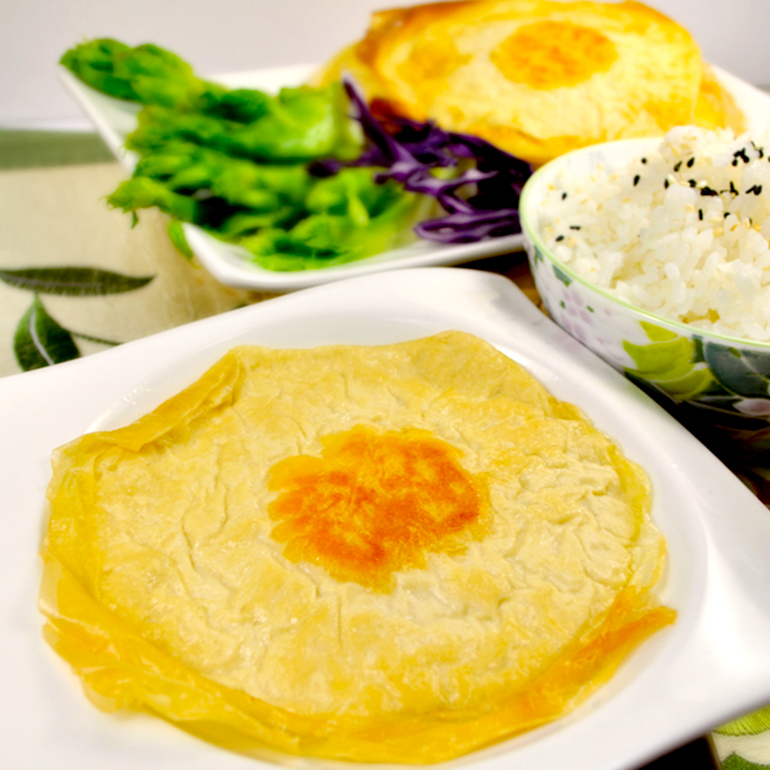 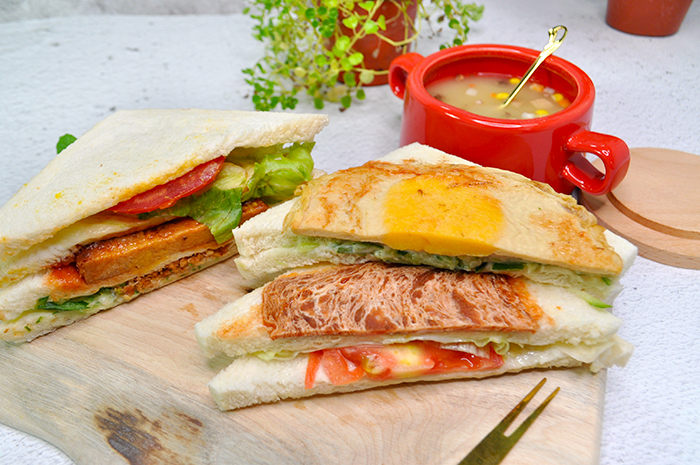 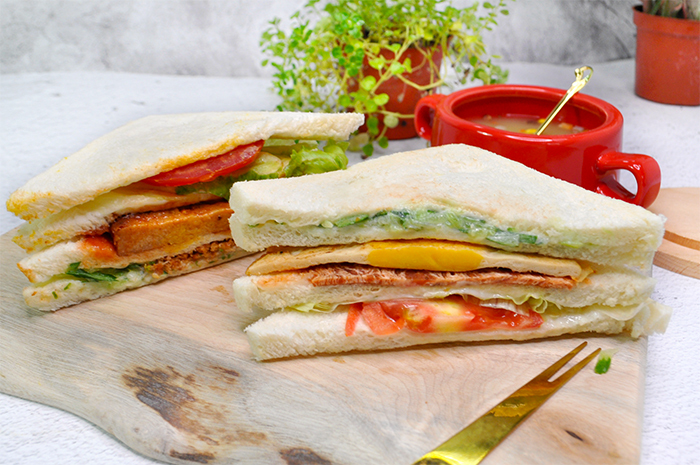 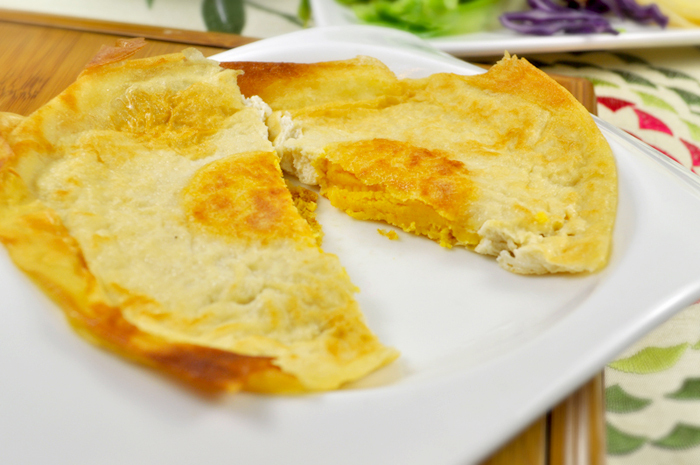 ※The vegan poached egg is wrapped with edible beancurd sheet.